Explore a world of authentic Mesopotamian Magic drawn from Anunnaki Secrets of ancient Sumerians and Babylonians! Herein lies the true origins of the modern so-called “Necronomicon” traditions! 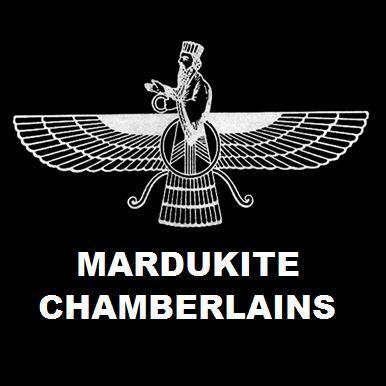 “Sumerian Tradition: Secrets of the Anunnaki in Babylonian Mythology“ — continues the legacy with amazing insights into the Anunnaki ‘alien gods’ credited with the establishment of human civilization as accounted for on ancient cuneiform tablets preserving Sumerian and Babylonian traditions. Here is the much anticipated follow-up to Sumerian Religion: Secrets of the Anunnaki & The Origins of Babylon (Liber-50). Joshua Free, world renown authority on the Anunnaki, completes his “Mesopotamian Religion” series with this newly revised edition of the “Sumerian Religion II” (Liber-51/52) materials.